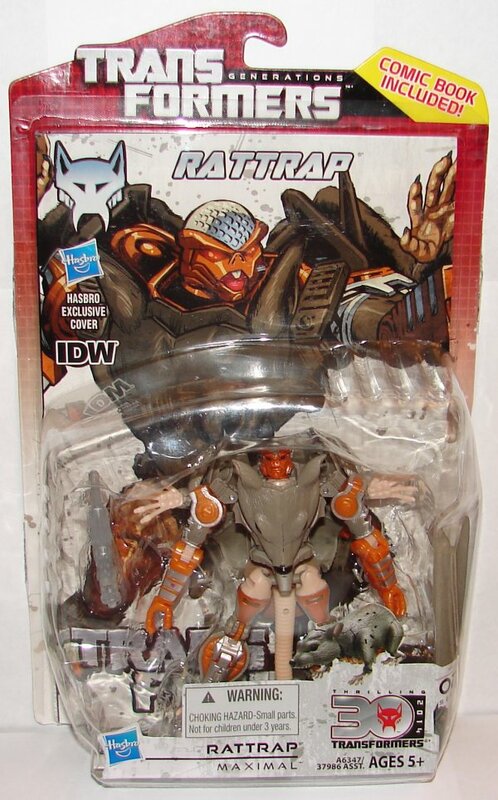 I’ve been driving around to stores every day looking for Rattrap. Finally I found one, so if you still need one, keep hitting the stores. I heard that these had shown up at Walmarts, but I found mine at Target and did find Tankor at Kmart, so he’s everywhere apparently. Beast Mode: He looks awesome in mouse mode. It really is perfect. They even made his tail out of some kind of material that you can pose (might be a plastic covering over metal) and will hold it’s shape. He’s perfectly painted. I’m not a big fan of toys being over articulated, but a little more articulation on his animal hands and feet would have been nice, but that’s not a big deal. Robot Mode: His head sculpt is great. 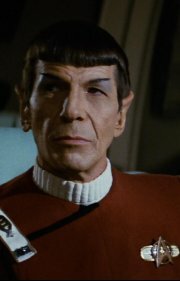 I didn’t get a picture because I didn’t notice it until after I put the camera away, but you can flip open his left arm and pull out an explosive device like he used in the cartoon. Very cool. The only thing wrong with the toy is his transformation. It’s not easy. This reminds me why I like a lot of Hasbro’s simplified molds for Age of Extinction. 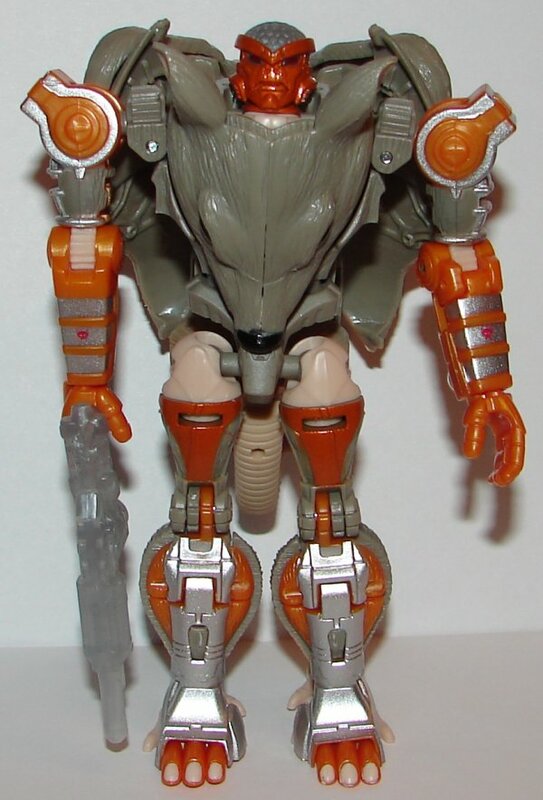 Overall: Rattrap is a must. Now we just have to get a really good Dinobot to go with him. The Universe Deluxe Dinobot from a few years ago was awful. 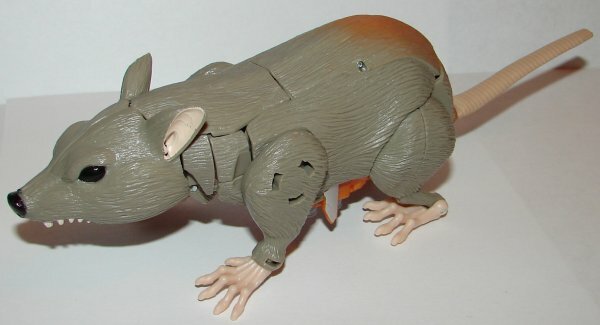 This entry was posted in Toy Reviews, Toys, Transformers and tagged Beast Wars, Generations, Malodorous Mouse, Rattrap, Toys, Transformers, Vermin. Bookmark the permalink.